The FFI Fundraising team currently consists of eleven individuals, focussing on raising income from individuals and trusts and foundations, mainly in the UK but we are developing new markets particularly in the US and Australia. We work closely with FFI’s Communications team on publications and online communications, and the statutory fundraising team on grants from governments and multilateral organisations. We are recruiting three new posts to respond to opportunities and increasing targets. We are a hardworking team, committed to delivering our income targets to meet the organisation’s needs, but fun and friendly – there is never a dull moment! This is a truly exciting time to be joining FFI’s Fundraising Team. Over the past couple of years we have been honing our fundraising and have created what we believe to be an industry-leading programme, built on developing and nurturing genuine long-term relationships with the people who support our conservation work. We are seeking an individual with excellent administration skills, a real affinity with the work that we do and who can help us to build excellent relationships with our supporters. Your role will be busy and varied – from managing the day-to-day administrative tasks that are crucial to relationship fundraising, as well as working with colleagues within fundraising to develop new activities and processes that will build on the sophisticated marketing and fundraising that we pride ourselves on. You will help us to take our fundraising to the next level – the best possible charity/supporter relationship. You will be self-driven with strong organizational skills and a meticulous attention to detail and be able to prioritise a busy workload effectively. 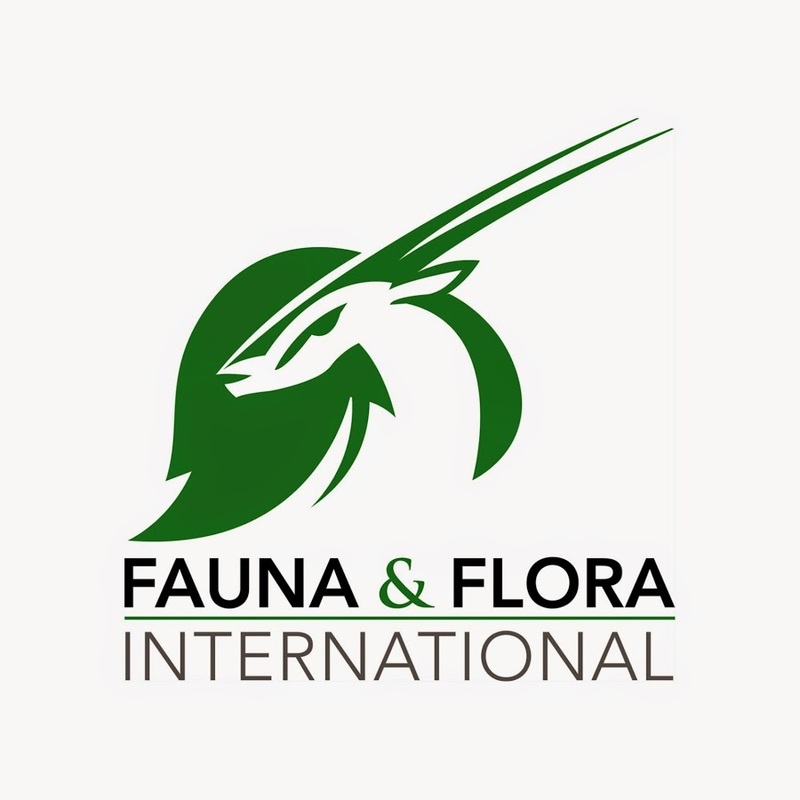 In return, the role offers the opportunity to work within an exciting, friendly and lively team that in turn is part of a groundbreaking and entrepreneurial organisation at the forefront of global conservation. The closing date for applications is Wednesday 26 April 2017. No agencies please.